This week’s episode of The Modern Recordist is a re-airing of an episode we recorded back in February, under a different podcast name. We ended up pulling it down when we decided to rebrand the show, but we’re now re-airing it to give it the exposure it deserves. 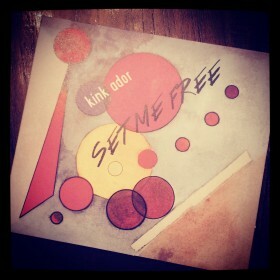 In this episode we hang out with the local Nashville indie rock band, Kink Ador. We discuss the challenge and struggle of artistry, share crazy stories about being on the road, and show some respect for the movie “Back To The Future”. The band even throws in a few live performances. If you’ve been reading this blog or hanging around this site for any amount of time, you know that I’m a producer/recording engineer/mixing engineer working out of Nashville, TN. 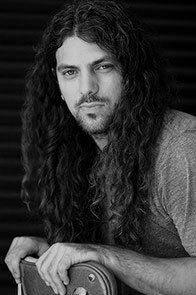 Check out my album credits by hitting my Projects page, and grab some simple tips for recording drums on my Recording Drums 101 resource page. JD Tiner is the main man behind Glass Onion Recording, the studio that we record The Modern Recordist podcast out of, and the studio Jon Stinson (again, that’s me!) calls home base. Glass Onion Recording is a vibey, creative spot in Nashville, TN, with a great selection of vintage analog gear, modern alalog gear, and digital gear that is an extension of Jon and JD’s philosophy on recording. 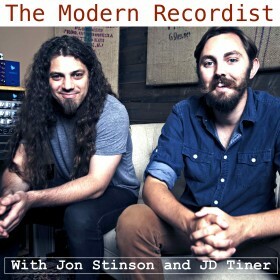 Make sure you get subscribed to The Modern Recordist on iTunes, so you never miss an episode! Also, please take a few seconds to give us a rating and review as well. We’re in the launch phase of this podcast, and good ratings and reviews help us to get the traction and exposure we need to keep bringing you impactful new content from the minds of all the best musicians, artists, and creative visionaries. If you enjoyed this episode, make sure you share it with a friend or two as well!